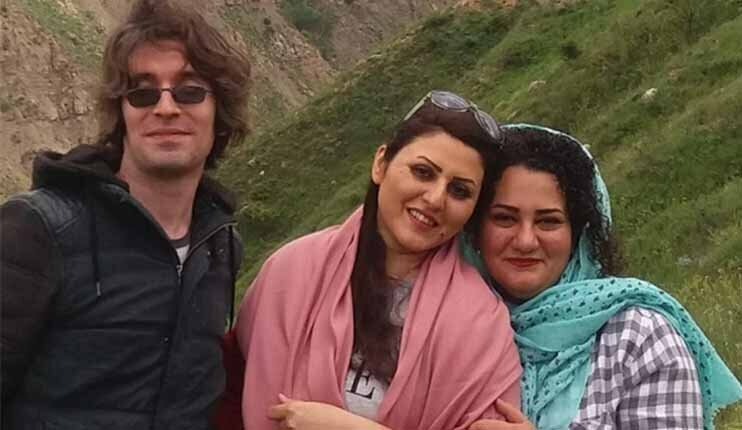 In a statement released on February 7, Amnesty International urged Iran to immediately and unconditionally release human rights activists Atena Daemi, Golrokh Ebrahimi Iraee and her husband Arash Sadeghi, who have begun a hunger strike to protest the unlawful transfer of Atena Daemi and Golrokh Ebrahimi Iraee to the dangerous Shahr-e Rey prison in Varamin outside Tehran. “Shahr-e Rey prison (also known as Gharchak) is a disused chicken farm that holds several hundred women convicted of violent offences in overcrowded and unhygienic conditions, without access to safe drinkable water, decent food, medicine and fresh air. Reports from the facility indicate high levels of assault towards inmates both by other inmates and prison staff, as well as rampant drug use and infectious diseases,” the statement reads in part. AI further adds “The Iranian authorities have consistently failed to address the concerns about the inhumane treatment of women prisoners held at Shahr-e Rey prison. Instead, they have often threatened outspoken women prisoners of conscience with transfer to Shahr-e Rey prison and have occasionally acted on these threats.